The hardest puzzles, the lowest success rates. 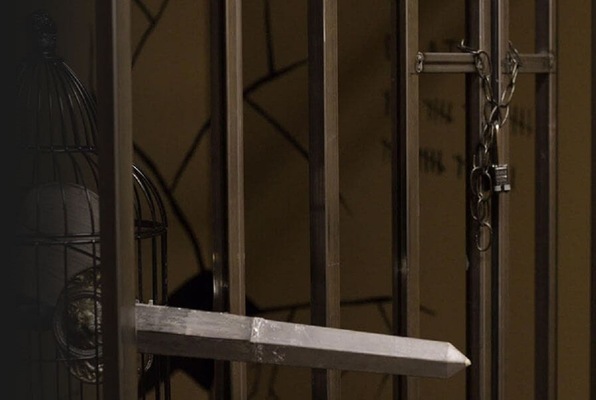 Are you ready to take on some of the most challenging escape rooms in Las Vegas? Did the Budapest express room. I'm a first timer and not very good with puzzles so wasn't expecting to enjoy it. I had a lot of fun trying anyway so don't be put off! They took a photo of us at the end and gave us some free wristbands. I would come again for another room for sure! Don't let the outside area fool you! 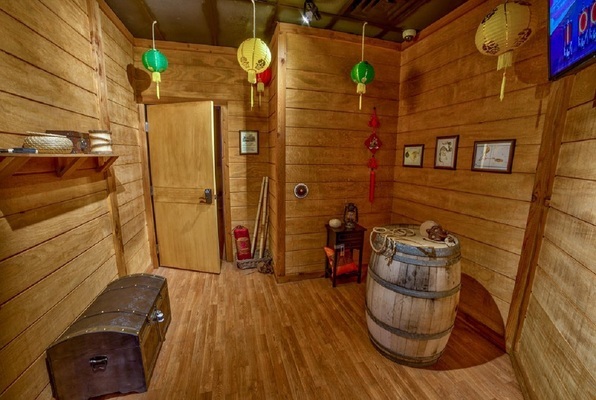 Escapology was surprisingly well decorated with a nice atmosphere inside. The staff was extremely nice and helpful as soon as we walked in. There was even a red carpet entrance! We chose to do the Budapest Express and was so glad that we did! This escape room had to many levels to it that it made the whole experience worth it! We will definitely be coming back to attempt their other rooms! We did the Budapest Express and needed lots of help/hints! However, it was sooooo much fun! We got trapped in the end but made it through the whole train! Will definitely go back and do another one! Great staff and lots of fun!